Register Now for Watershed Day at the Capitol! 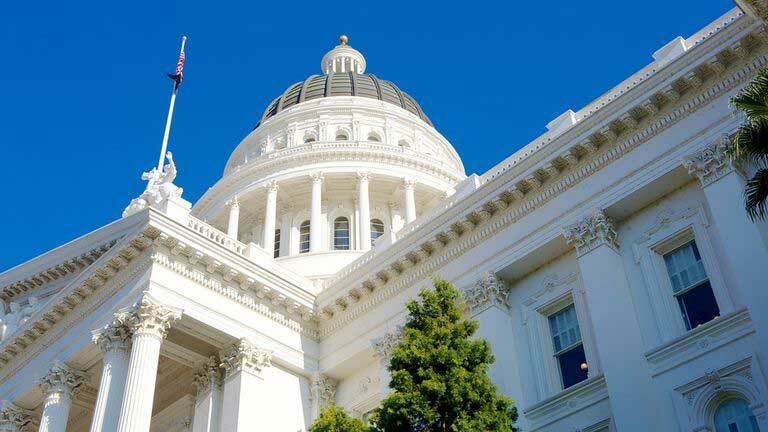 The California Watershed Network and its partner organizations are pleased to announce that the 17th annual Watershed Day at the Capitol is scheduled for April 10, 2019. The event will return to the CalEPA Building in Sacramento with a morning program followed by visits to the legislator's offices in the afternoon. With the loss of Prop 3 and future bond funding in the November election, there is interest in asking the Legislature and the new Administration to address statewide floodplain and restoration needs through budgeted line items. Join us on April 10th for a informative and fun time in the Capitol! 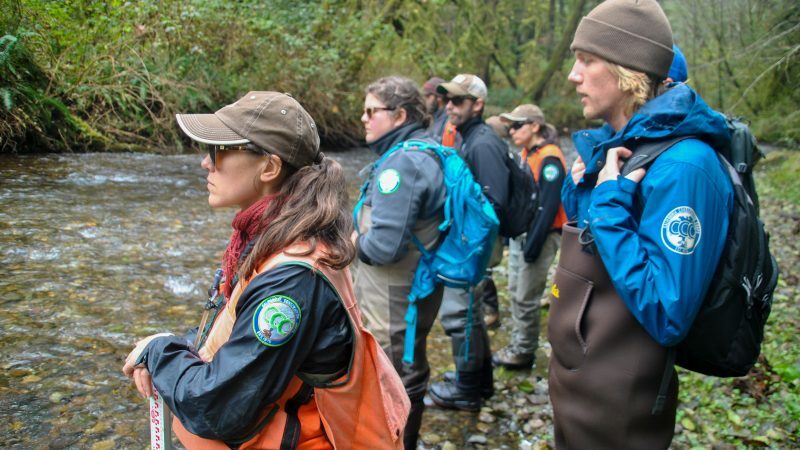 Learn about the Watershed Stewards Program, a special program of the California Conservation Corps, in partnership with Americorps. 1) Secure a reasonable reimbursement rate for NGOs and local entities under state grant programs for administrative costs, overhead and indirect rates. Action: Jerry Meral's National Heritage Institute (NHI) proposed water bond for November of 2018 includes good language for overhead recovery and other issues. Coalition members are urged to consider supporting the placement of the water bond on the 2018 ballot. 2) Funding opportunities for watershed or technical assistance in state programs. Action: Coalition members are urged to consider supporting the Parks Bond on the June 2018 ballot and send letters to the Natural Resources Agency to fund watershed and community-focused technical assistance. 3) Approach the CA Dept of Conservation to fund the watershed coordinator program with Cap and Trade funds. Action: Coalition members are urged to consider letters to legislators, the Natural Resources Agency and the CA Air Resources Board in support. CalFire was suggested to be approached for funding work in upper watersheds. (Above) Senators Lois Wolk and Fran Pavley receiving their “Watershed Champions” awards from CWN President Michael Wellborn at "Watershed Day at the Capitol" on April 27th. Following the success of Watershed Day at the Capitol on on April 27th, we have refined our focus on key policy issues for the coming 18 months. Revising the fiscal structure for achieving dependable funding for multi-benefit stormwater projects such as The Council for Watershed Health's Elmer Avenue project in Southern California (perhaps similar to the proposed AB 1362, Gordon). We will be working with our partner organizations, the Legislature and the Administration (primarily the Natural Resources Agency and the State Water Resources Control Board) to engage on these common-sense and cost-efficient programs and policies. Download a copy of the Healthy Communities Toolkit, the latest publication from Friends of Harbors, Beaches and Parks that covers planning and financial tools to create healthy communities. It is complete with five case stories of jurisdictions already using these important tools. Check it out! Guide to Legislation. To find a bill that is pending in the California Legislature, open this link to the new Digital Democracy page or go direct to the Legislature's menu. California Watershed Coalition White Paper: Watershed Project Finance Recommendations. Read it. 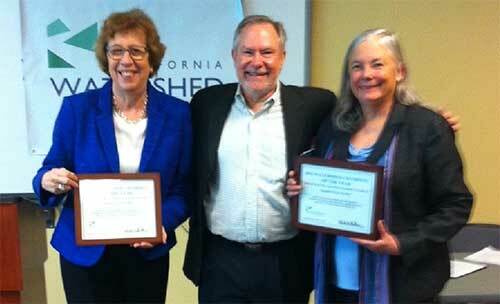 Calif. Urban Streams Partnership's White Paper: Funding Urban Watershed Projects Recommendations for a 2014 Water Bond. Download here. Protect statewide volunteerism with AB 587 and SB 644! Read the press release. Secretary Snow's 2010 White Paper and Action Plan for Integrated Resource Management. Read it. View the innovative 2008 Statewide Watershed Program Update and the Advisory Committee Members. Integrating Watershed Principles into IRWMP. Learn more. Shop at Patagonia. Please consider clicking through from our page; any purchase results in a donation to CWN at no extra cost to you! Thanks!